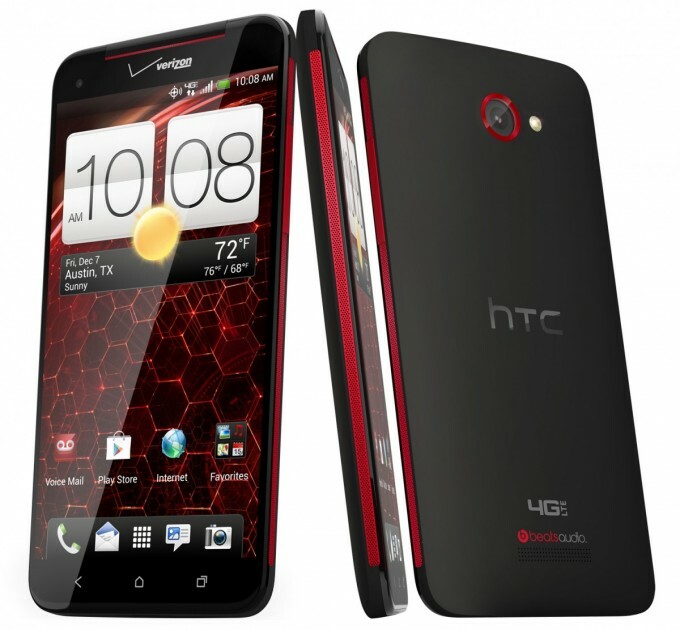 The HTC DROID DNA will arrive in a week. But before that happens, we want to make sure you know all there is to know about the device, even the little things like the back notification light. Dave has one in hand, so to kick off the festivities, we thought an unboxing followed by a quick device overview was needed. In the videos, you’ll see the standard DROID packaging, a comparison to the Galaxy Nexus and RAZR M, a tour of the design, a finicky USB plug, and some initial impressions.